1. 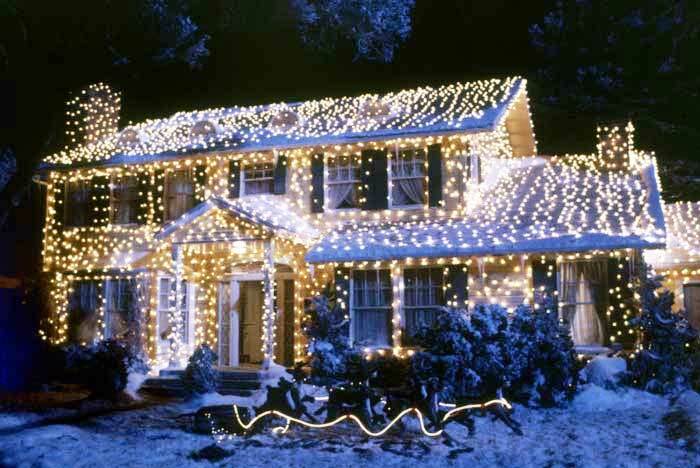 It may be a bit premature to be talking holidays already in the Quick Takes, but let the holidays commence! (For those who are more sensitive to the stress that comes with it, we will call it pre-holiday.) It is officially deer hunting season, 3 plus houses have Christmas lights on and we have begun the spontaneous caroling!! 2. Helping the hubs get ready for deer camp, which includes washing his clothes in a special soap, spraying it with deer “scent” and practicing his call!? All of the extra attention that goes into getting up before the birds to sit in sub-freezing temperatures, hoping to see something bigger than Bambi. 3. We were out doing a little shopping before our too good not to use coupons expired. 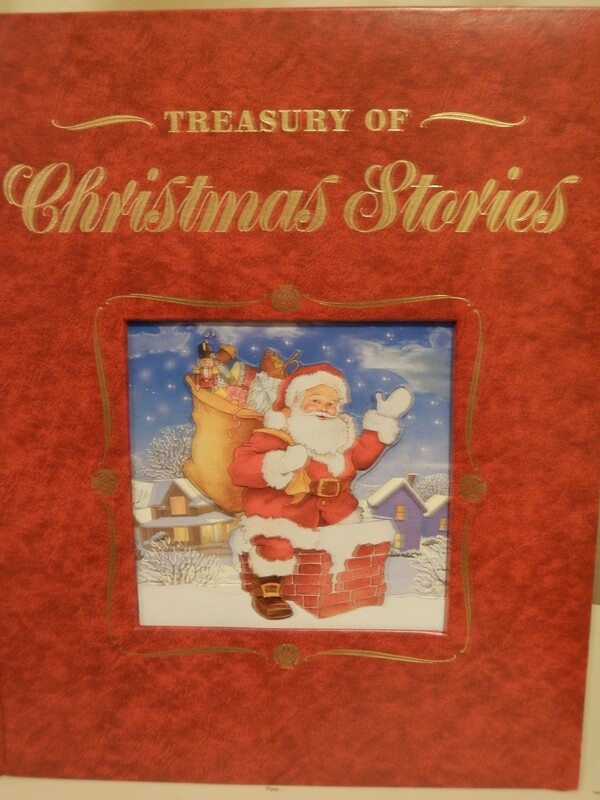 My husband picked out this Christmas book filled with stories and songs that he thought would be great to read to our children. Later that evening he asked if I wanted to read a Christmas story and pulled out the new book. Me: I thought that was to read to the kiddos. A: Well, we probably should read through them just to make sure they are appropriate for little ears. 5. Before advancing to check out make sure to scour the web for coupon codes. Never be afraid of a little rejection, always try to enter more than one code. We have found some stores allow up to 4. 6. Another favorite is Ebates, a site that gives you a percentage back on your purchase. Add up your savings and have a check sent your way or redeem it in Amazon gift cards. Plus, just for signing up you get a $10 gift card. Getting paid to shop! Perhaps a little cliche, but it never gets old and always has a nice ring to it! 7. 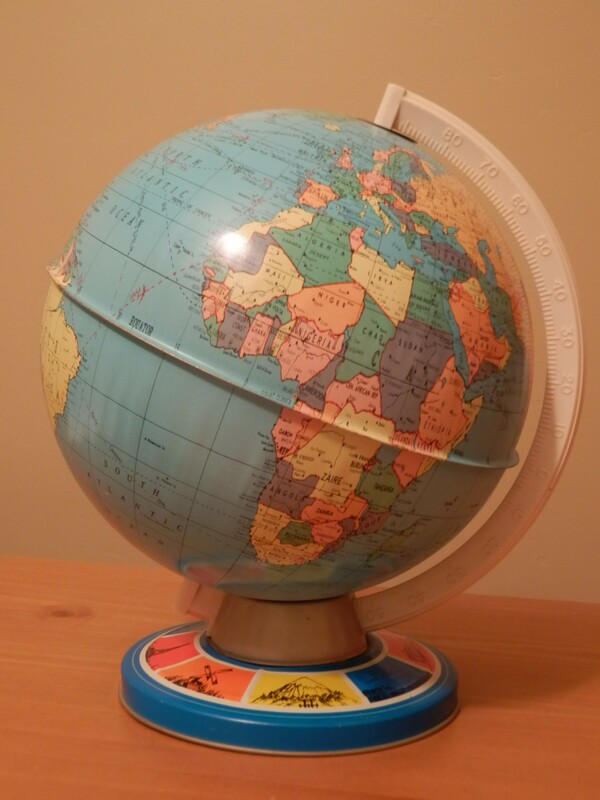 I was looking for a framed map or a globe for the littles room and was really excited to discover this vintage globe my husband has from his childhood. It’s in great condition and the perfect size. I can’t wait to see how it looks in their room! Off to my own version of deer camp, happy weekend!! I am getting so excited for you!! !